In general, physicians are seen to be open, to resemble a very high working ethic, total integrity, full reliability and deep respect in serving their patients in even the most challenging environments. Despite their high prestige, many doctors are frustrated, they feel misunderstood. Many disconnect – from work, from science, from family, from friends. How about you? How do you feel reading this; it resonates with you, doesn’t it? Bill Gates once said: “Nowadays, everyone needs a coach.” We could discuss this endlessly, couldn’t we? However, if my introduction resonated with you, pls find out for yourself by reading on: There are means to find out, all on your own, wether a coach or mentor might help you reach the quality of life you had always jearned for. As you are remaining on my site, I assume that you are a medical professional older than 26yrs., well on your way into specialization or already beyond, who feels uncertain about what steps to take next, and how, but who is nevertheless ready to take on “more”, to lead a balanced life, both professionally and privately. I have been a urological surgeon for >35 years, practicing as a clinician in university, public and private hospitals, as well as at private practices across Europe and North America. During the course of my career, I realized that what people needed most was more of my time, even in my chosen surgical specialty. Based my pr on fessional experience, for improved conversations with patients, and especially with colleagues, advancing your communication and leadership skills will make you a better medical professional who is more attentive to your own needs and to the requests of your patients, delivering peak performance even in the most difficult situations. It combines communication and leadership modules with efficient on-/offline consultations, 1- or 2-day workshops, and individually tailored p2p mentoring. Using my program you will learn to adapt your professional and personal life to ever changing enviroments, to reach the lifestyle you had imagined when you entered medical school. My life would probably have taken a different path with more opportunities, had I had mentors that were not my surgical trainers; mentors, who had the experience from within the system, but were not my colleagues at work, nor friends; mentors who had experienced failure, too. What will you learn from Awaken the Leader in You? Standing up to be heard is an acquired skill. You have to know your audience and be crystal clear about your message. Preparation and delivery practice will lift your impact to a higher level in any situation. For detailed workshop agendas and contents, click one of the blue MORE buttons above. Please note: My workshops are usually announced three months in advance of an event. They run about every three months in Munich and Zurich and independently from the Awaken The Leader in You activities, although they are part of that program. Each workshop can be booked separately. Most of my professional life, I have trained, coached and mentored peers, residents, consultants and other health care professionals, as well as people outside of the medical professions. I created Awaken the Leader in You as an answer to what is lacking most today in the medical sector: to empower medical professionals with the ability to communicate and lead with ease. Typically, participants are physicians at different levels of their careers, who often feel their professional development is stationary, consequently feeling disconnected from their careers. They are many times experiencing intense time pressure, irregular working hours, and sleep deficit due to unbalanced working conditions. – balance work and life – change career? 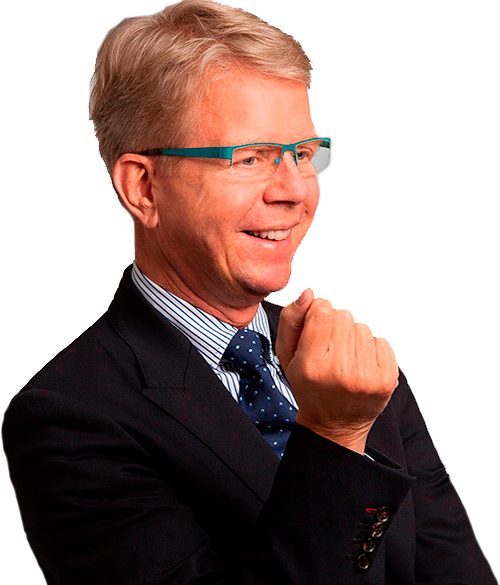 As an industry insider, I deliver this 3-step mentoring program with the aim to build leadership expertise based on directional self-management and expert communication skills. When you know how to communicate more clearly and assertively, you will experience more engagement with your peers and team. This will reflect immediately in the quality of your results, becoming the leader your were meant to be. In 2014, Dr. Künkel and I worked closely together at the Zurich University Hospital. In his position as senior consultant urologist he did not only teach me the basics in medicine, he coached me how to become a professional in my job and keep the balance in my private life. Based on his long-standing unique experience as a leading figure he was able to promote my skills on various levels and give me a clear view on priorities necessary for a successful career. Besides all this, Dr. M. is a very likeable person with a great sense of humor. It is always a pleasure to spend time with him. Markus has promoted me to become a member of the European Toastmaster Board in 2016. As a leader, he inspired me to step forward. He supported me with knowledge, guidance and valuable feedback. Upon his coaching, I have grown my leadership and conflict management skills and with this personal growth. Markus is a great coach to mirror and reflect on oneself. 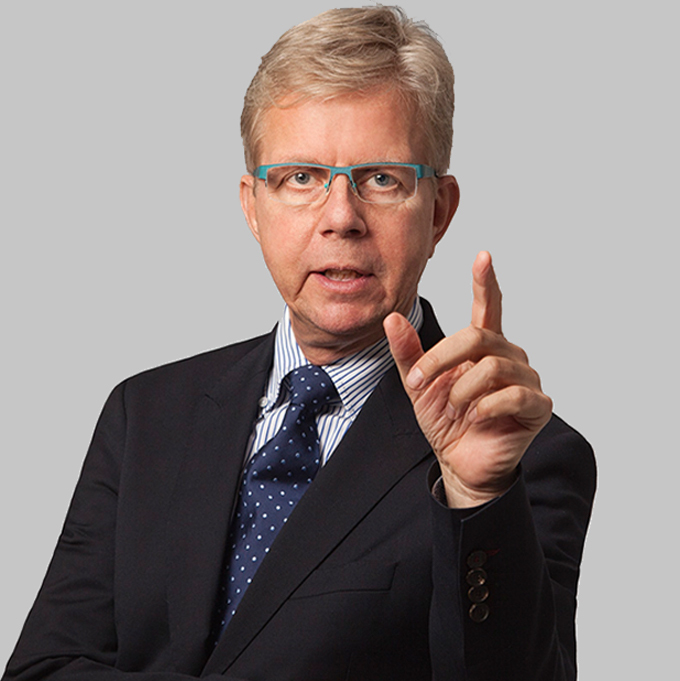 Over many years he has been proven a visionary leader for Toastmasters in Europe by overseeing and analysing the possibilities for growth in Europe for the next years, planting the seeds for continuous collaboration and networking amongst countries. I met Dr. Künkel when we both started our new positions as attending physicians at the University Spital Zuerich in 2014. From the beginning I was impressed by his seniority and in-depth knowledge of the health care system, his ability to analyze processes, identify weaknesses (and strengths) in the work place and in the people working there; his focused and interested listening skills, and to generate suggestions and potential solutions in a respectful and thoughtful way…. 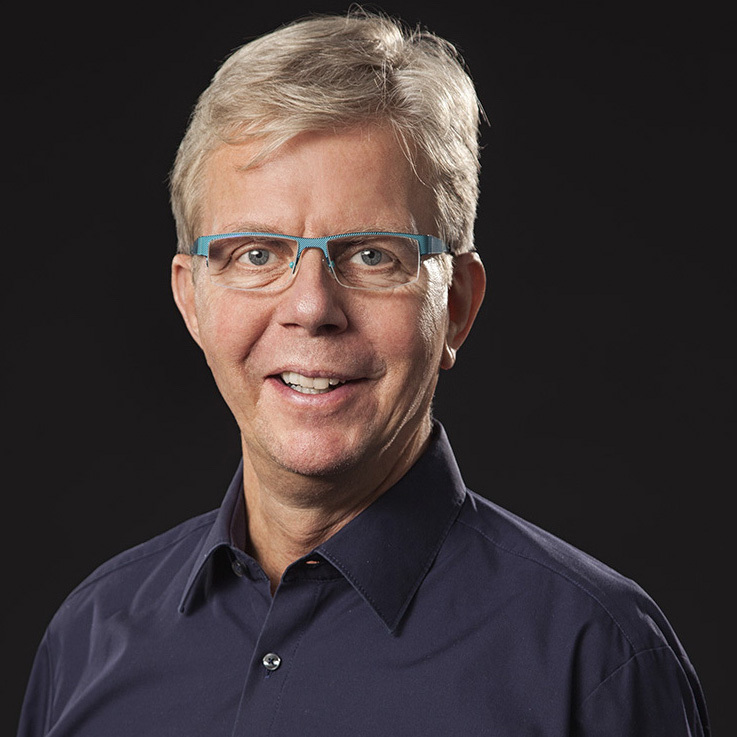 Dr. Künkel’s major strengths are that he has worked for a long time both in private and academic health care systems, exactly understanding the pressures involved. Mentorship, guidance and perhaps even refocusing and understanding …is often totally missing in the clinical day-to-day life,….not insignificantly leading to exhaustion, frustration and even cynicism …. 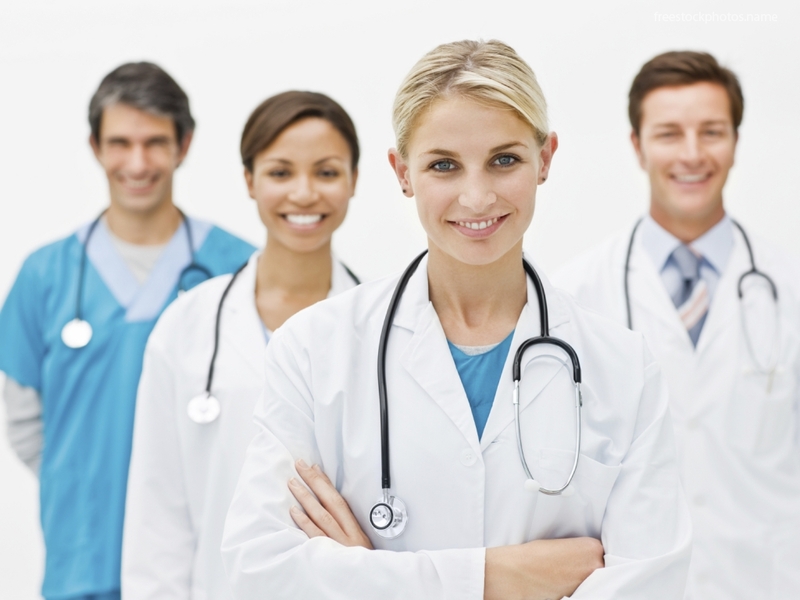 in physicians, who started their medical career with enthusiasm and idealism. 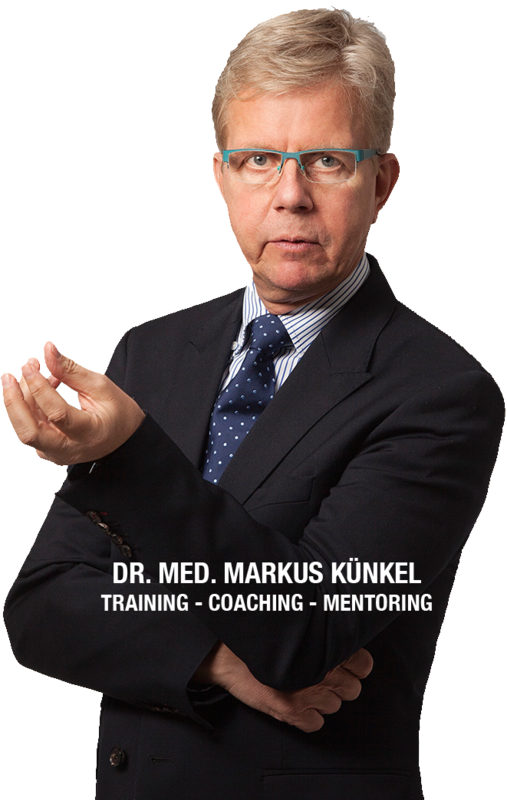 In his coaching, Dr. Künkel is not jumping to simple and quick solutions, he is very respectful and practical in finding solutions.